This bliss body butter features a lemon and sage scent to make your skin soft, moisturized and fabulous. Lemon + sage scent Coconut oil softens skin Sodium hyaluronate locks in moisture Vitamin E deeply nourishes Paraben-free Travel-sized HOW TO USE Lather on from shoulders to shins. 1.7-oz. Size: 1.7 Oz. Color: Multicolor. Gender: Unisex. Age Group: Adult. Material: Plastic. 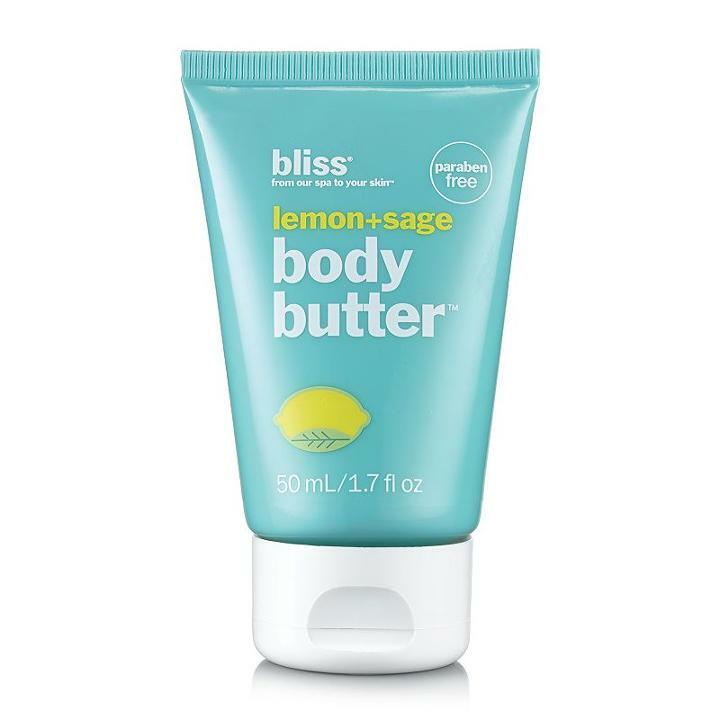 Bliss Lemon + Sage Body Scrub, 12 Oz.